A neuroma is the thickening of an area of a nerve, through the formation of scar tissue in response to compression, tension or trauma to a part of the affected nerve. Neuromas can cause severe neurological pain, such as a burning or shooting pain, which occurs at the site of the neuroma or distal to the neuroma. In the foot, the nerves that run between the metatarsal heads (ball of the foot) are commonly affected which is known as a Morton’s neuroma. Excessive movement of the bones surrounding a nerve due to excessive pronation and poor foot biomechanics may cause trauma to a nerve in the foot. Poor footwear such as high heel shoes, places pressure on the forefoot which can lead to compression of a nerve. Hyper-mobile joints may contribute to the formation of a neuroma due to excessive movement of metatarsal joints surrounding a nerve. Being overweight may place excess pressure on the forefoot which can result in the formation of a neuroma. 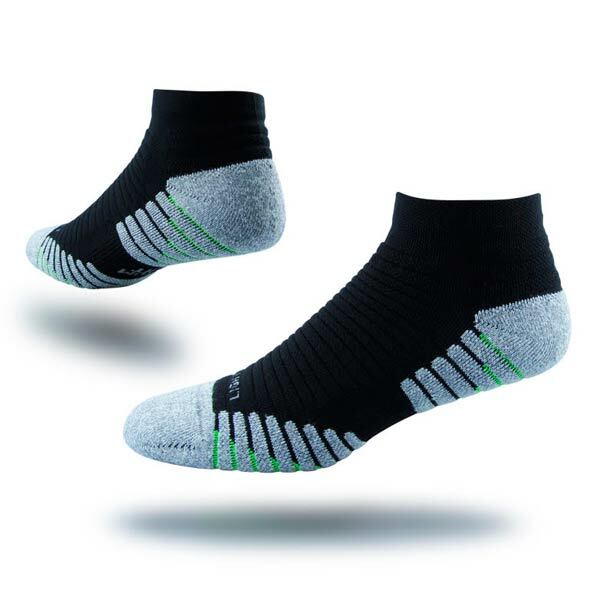 Feeling of numbness, tingling, burning or sharp pain in the forefoot, web spaces or toes when wearing tight footwear. Pain on the bottom of the forefoot during physical activity, walking or standing. A feeling that there is something, such as a pebble, under the ball of the foot when standing. Assessment of the type and location of pain that you are experiencing. Clinical assessment involving visual and biomechanical assessment. Physical palpation and compression of the forefoot will be undertaken to assess which nerve may be affected. 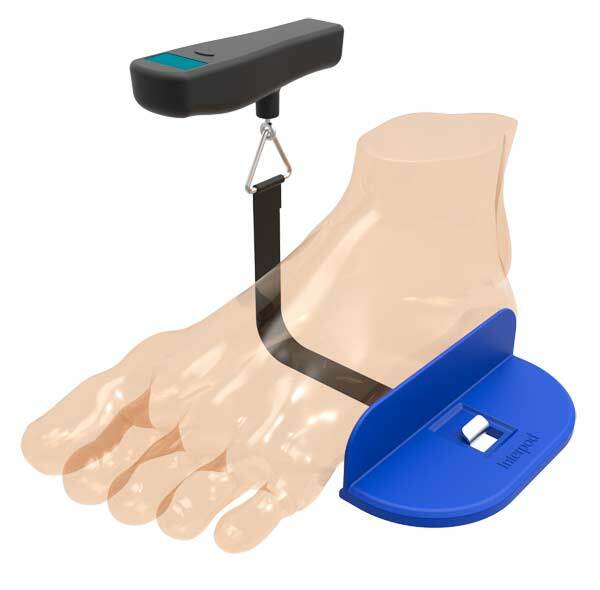 Neurological testing of the foot and toes to assess for loss of sensation. Imaging such as an ultrasound or MRI scan can be used to identify a neuroma. 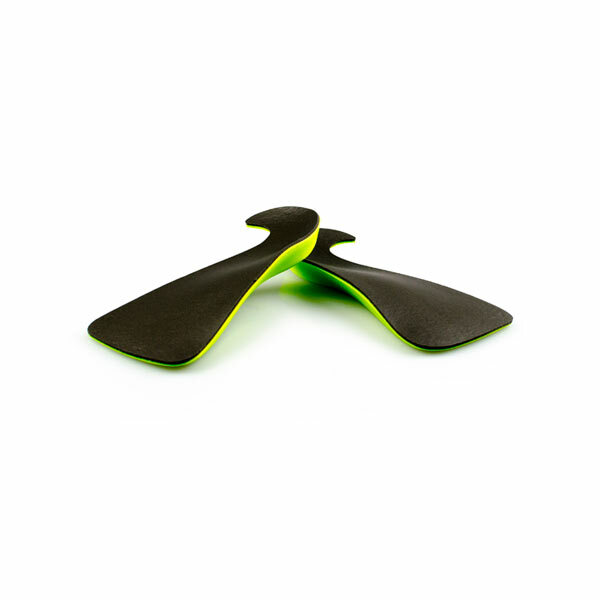 Orthotics: Interpod orthotics may be used to reduce the painful symptoms of a neuroma. 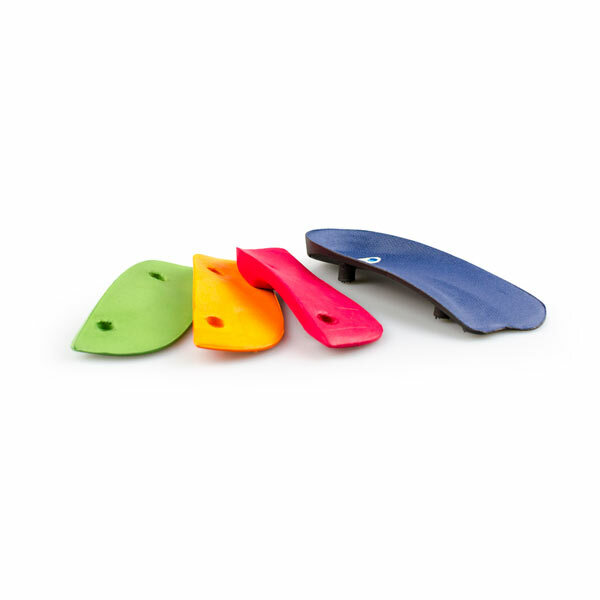 The orthotics do this by re-aligning and supporting the foot; therefore reducing any excessive movement of the joints in the forefoot when walking. 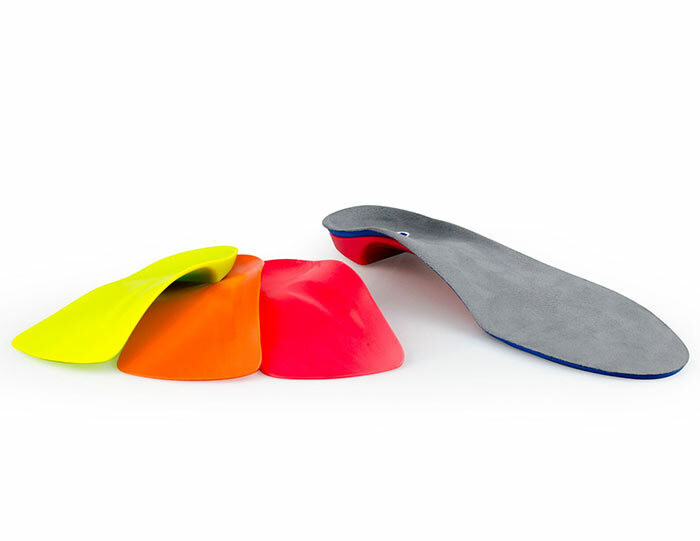 Interpod orthotics may improve your biomechanics and prevent the neuroma from progressing further. Sometimes an addition to the orthotic – like a metatarsal bar is required. These are best added by the practitioner. Footwear: A flat, supportive and cushioned shoe can reduce painful symptoms from a neuroma. Pain medication: As advised by your practitioner, pain medication such as NSAIDs can be used for temporary pain relief. 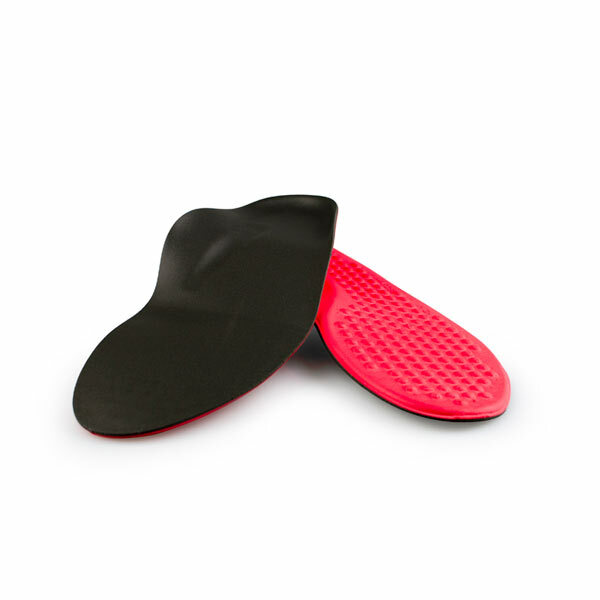 Padding: Padding of the forefoot can be used to prevent excessive movement of the metatarsals. Corticosteroid Injection: injection of a corticosteroid into the neuroma by your practitioner can reduce inflammation and painful symptoms. Surgical excision: If all other treatments have failed, then the neuroma can be surgically removed. Footwear: Continue to wear a flat, supportive shoe to maximise the function of your Interpod orthotic and prevent excessive movement of the joints in your feet. BMI: Maintain a healthy body weight to reduce excess pressure on your feet. Frowen, O’Donnell, Lorimer & Burrow. (2010). Neale’s Disorders of the foot (8th Ed. ), Elsevier Limited, pgs. 133-136.